I work with brands, studios and individuals in the architecture, design and food spheres to uncover a distinctive voice by developing a brand strategy supported with content that is meaningful, honest and genuinely engaging. I recently directed a short film and photoshoot covering a unique dinner in the Hiakai pop-up series. Emerging New Zealand culinary star Monique Fiso collaborated with chef Marissa Ryan to create an outdoors, off-grid dinner cooked using fire, embers, smoke and a traditional Maori hangi (earth oven) in a meadow in upstate New York for 25 guests. The Internationale Funkausstellung Berlin (IFA) is the world's leading trade show for consumer electronics and home appliances. This publication was developed by Alt Group to support a large-scale installation by Fisher & Paykel, a boutique home appliances brand designed in New Zealand, where it introduced the Social Kitchen concept, which brings the brand to life as one with a distinctive contemporary design aesthetic and a sensibility shaped by the country's unique natural conditions. 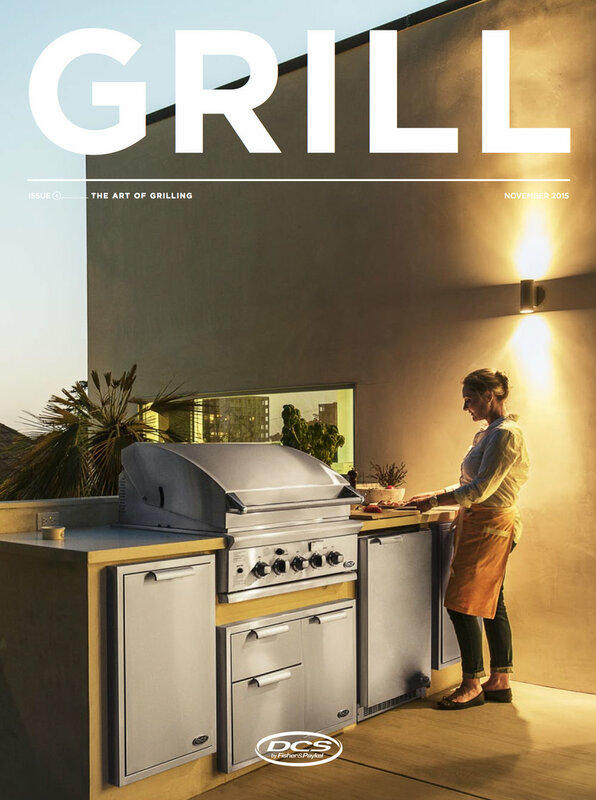 Produced for the high-performance outdoor appliance brand DCS, Grill magazine speaks to food and cooking enthusiasts with interviews, features and profiles that showcase the art and culture of cooking outdoors. I am responsible for the overall editorial content strategy and execution — including interviews, shoots and production schedule. The majority of the magazine's content is designed to be used simultaneously across the brand's other platforms. This four-month project will launch Resident, a furniture brand already well established in Australasia, to the North American media and market, via a large-scale installation in Soho, New York, during the 2018 NYCxDesign festival. I am working closely with the creative director and PR firm to tailor-make the brand’s messaging and ensure communications reach the desired channels and platforms. I lead a collaborative case-study project for Fisher & Paykel appliances, identifying appropriate industry partnerships and building relationships with leading North American architects, designers and chefs with whom the boutique brand can develop case studies that showcase its products in distinctive, beautifully designed residences. 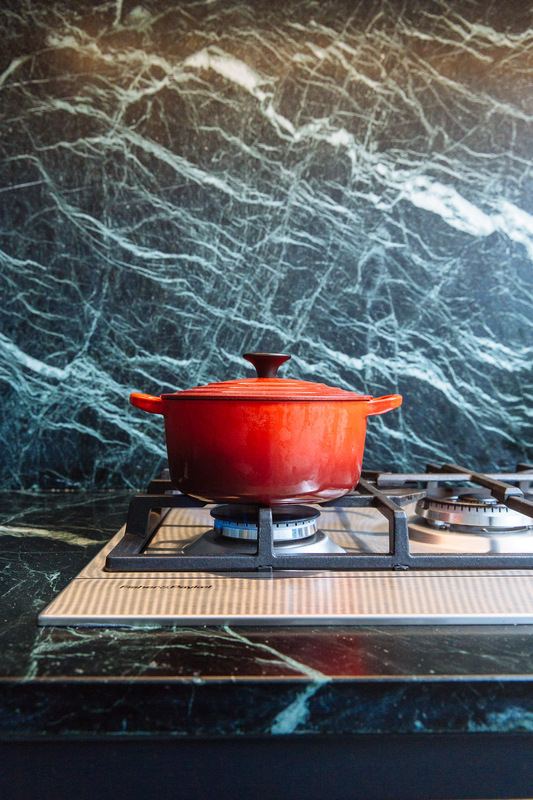 Alongside the case studies, I develop editorial-style features, still photography and video content for use across multiple platforms, including The Kitchen Tools microsite for architects and designers, books, brand magazines and marketing collateral. To date, we have completed or ongoing collaborations with David Alhadeff of The Future Perfect; Lang Architecture and Sheep + Stone interiors at Hudson Woods; Ole Sondreson, DHD Architects, Buck Projects, with many more to come. Produced by Alt Group for Fisher & Paykel, this coffee-table book brings together a collection of the beautifully designed spaces the high-end, boutique appliances brand has created with architects and designers from around the world as part of their international case study programme. Winner of the Best Award for Business Communication, 2016. 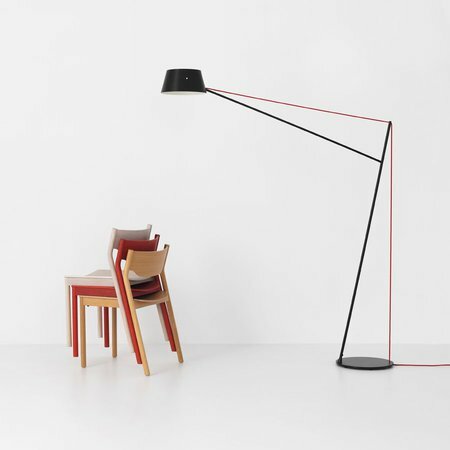 New York interior design studio Ronen Lev recently launched a curated sourcebook. Founder Jessica Kamel asked me to develop editorial content in the form of travel guides, designer profiles and studio visits. For the first piece, I created a design-focused 48-hour itinerary for my hometown of Auckland, New Zealand, which over the last decade has developed into a hub for young designers, craftspeople and businesses with idiosyncratic antipodean flair. Each issue of Grill magazine contains a travel section focused on one US region, where we profile a top chef and their three favourite food producers. Regions covered so far include Sonoma, California; Austin, Texas; New York State, where we covered the Musket Room's Matt Lambert, and Louisiana, which includes interviews with rising star chef Kristen Essig and Graison Gill of Bellegarde Bakery.